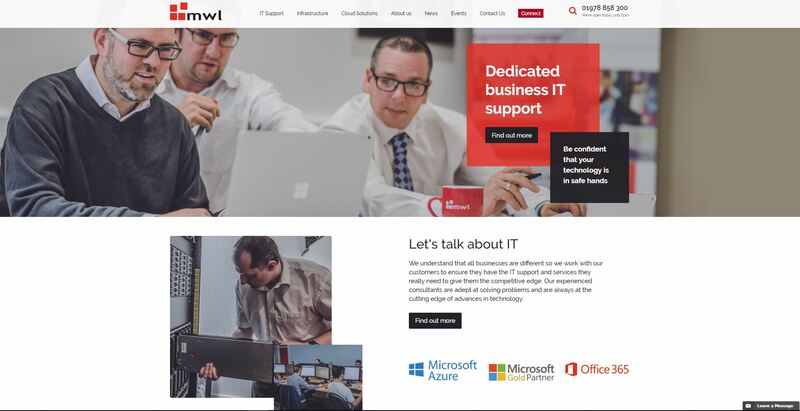 We are very pleased to reveal just one of the fantastic projects that the Entyce team have been working on for the last few months, as MWL Systems’ brand new site goes live! 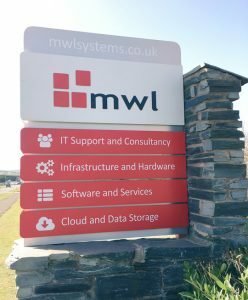 MWL Systems is an IT specialist with bases in North Wales and Manchester. They offer a vast range of services to clients throughout the UK, ensuring that a business’ IT systems run as efficiently as possible. 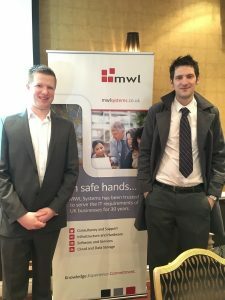 We began working with the team at MWL Systems in early 2017, providing various digital marketing services including, content, social media marketing, e-newsletters, as well as a host of other things to boost their online presence. But we quickly identified that the site was fast becoming outdated as their service and product offerings grew, therefore we were asked to design and build a new site. Our team have been hard at work ever since, writing copy, producing wireframes, designs and finally building the new site, and we are very proud of the finished product. Take a look at the new site here. Alongside the web development process, the Entyce team continue to carry out all digital marketing requirements for MWL Systems, and we can’t wait to showcase our work on the new site. Do you have a digital marketing project you would like to discuss? Speak to our team today to find out how our expertise can benefit your business.